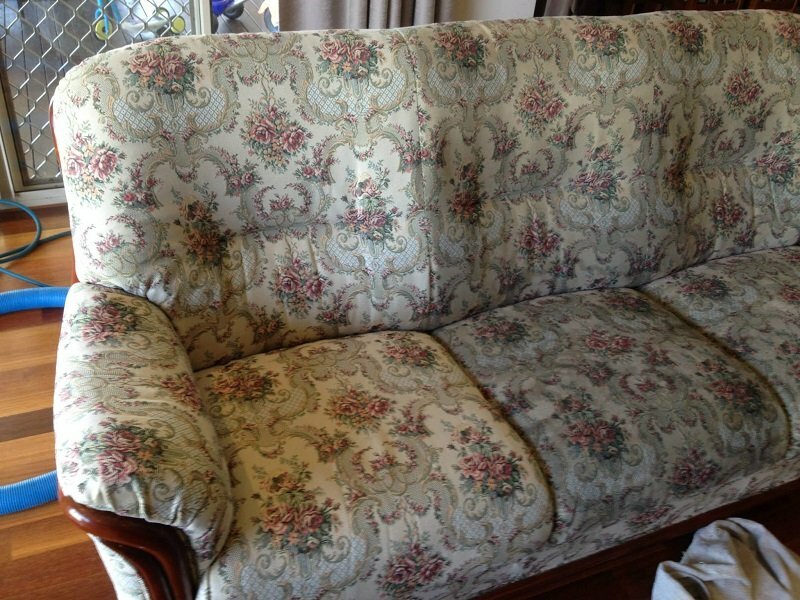 Our Upholstery Cleaning service offers excellent quality cleaning at an affordable price. As a family owned and operated business we really care about providing superior workmanship, after all, word of mouth referrals are our lifeblood. Our technology and cleaning methods are second to none. 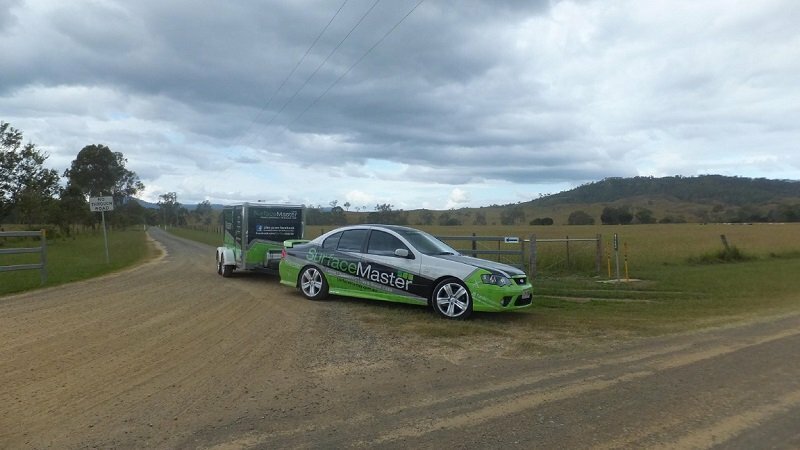 We service Logan, Brisbane south side, Bay side and upper Gold Coast areas. We’re not in a rush! Bigger time slots allow for better results. 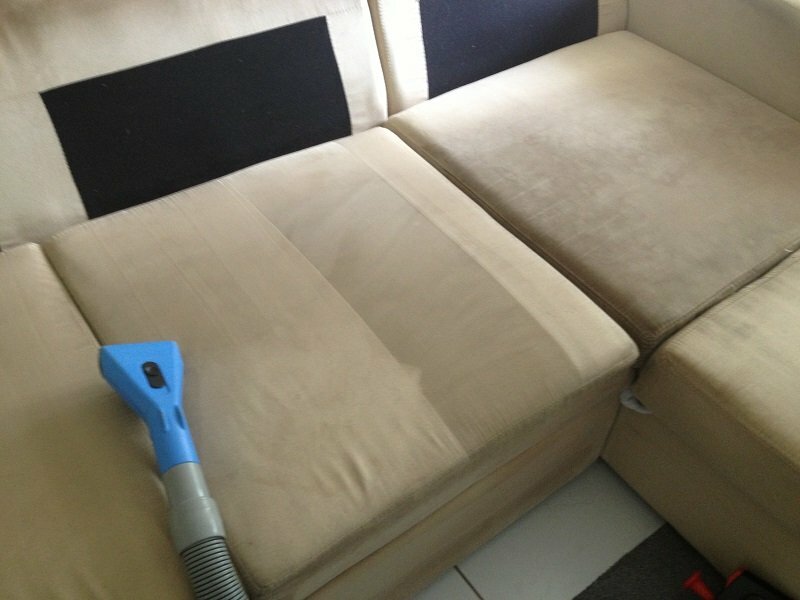 We give your upholstery cleaning the time needed to do great job. 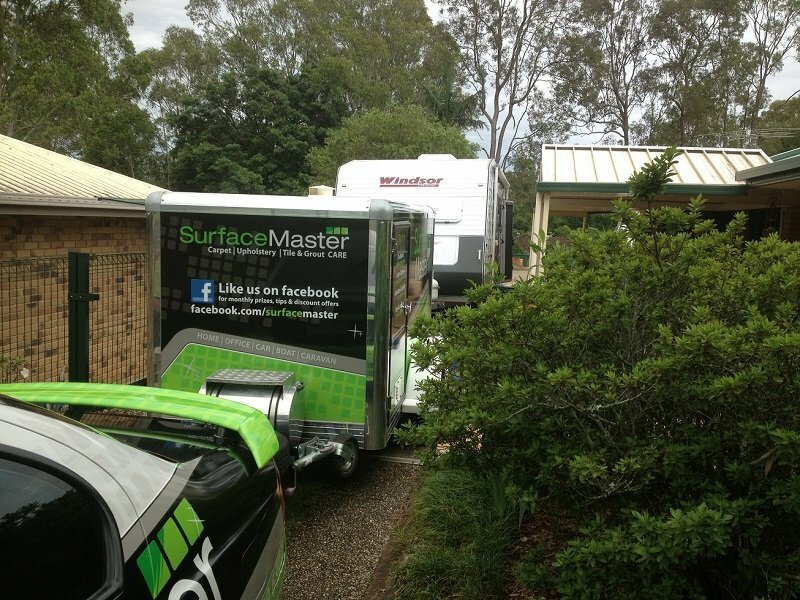 We use trailer-mounted Upholstery Cleaning equipment which more powerful than portable type machines. The highest quality upholstery cleaning products leave your Upholstery not only cleaned but sanitised with a fresh fragrance. 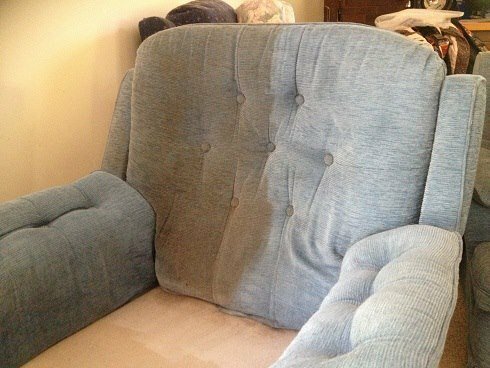 We don't leave your upholstery sopping wet or covered in residue after cleaning which attracts dirt and reappearing stains. We show up within a 30 minute window or call if we’re going to be outside the scheduled time. We NEVER up sell products you do not need so you won’t feel pressured to spend more money you don’t want to. Not a franchise so we’re not restricted to certain product lines. We select on the best products on the market based on years of experience..
Our upholstery cleaning starts as low as $10 or non upholstery backed dining chairs and continues to be affordable across a range of upholstery cleaning types. Note minimum job prices applies. 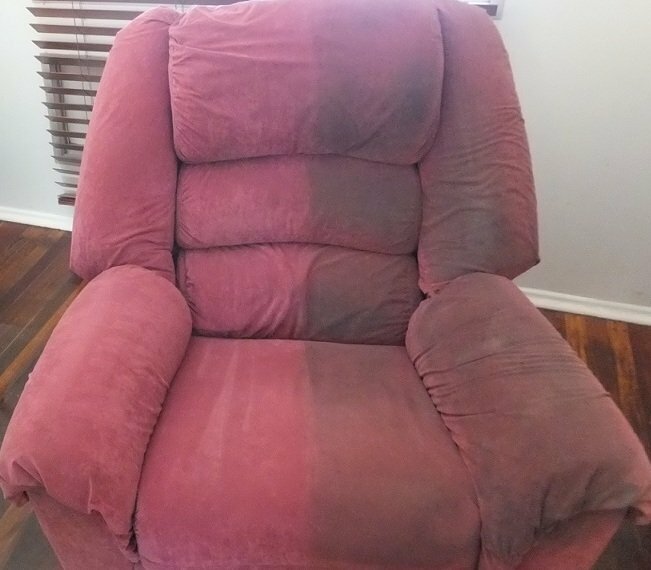 From Sofa couches Cleaning to arm chair cleaning and recliner cleaning we can clean any upholstery in your lounge room that is not dry clean only. 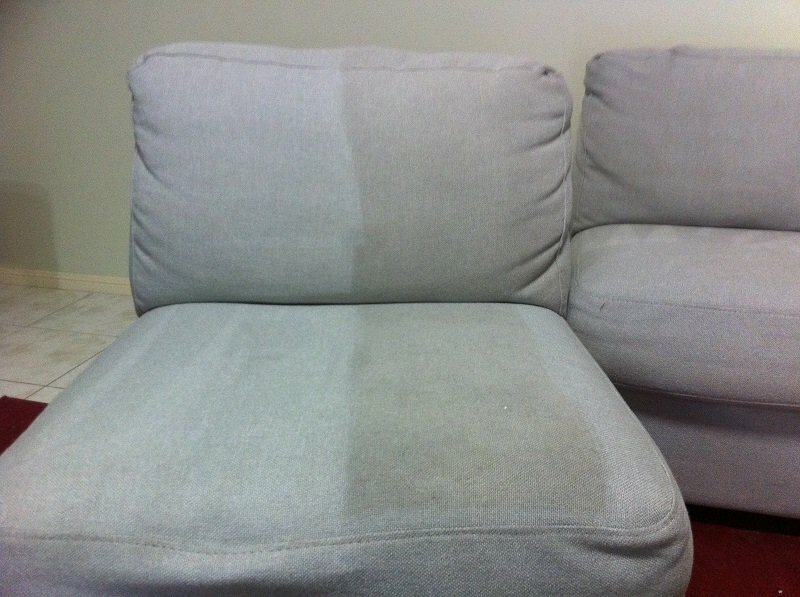 We can achieve great results cleaning dining chair upholstery on top of lounge cleaning. If you have children that put sticky hands on your upholstery furniture like we have then we have you covered. 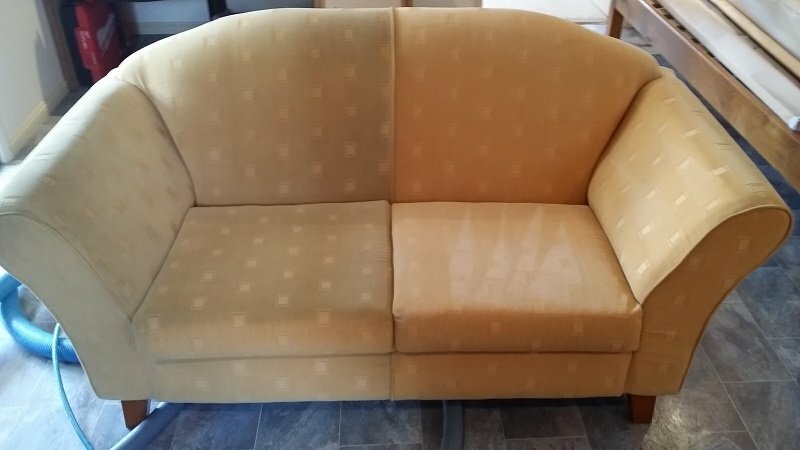 We can apply a upholstery protection to any of your upholstery straight after we have cleaned it. 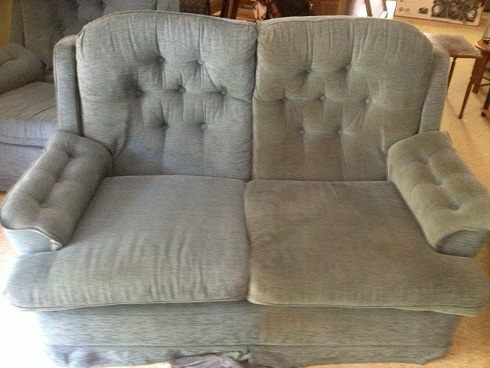 That way any future spots and stains will be easier to get out before they do damage to the upholstery fibers. Surface Master has upholstery cleaning for vehicles from small sedans to large 4WDs. 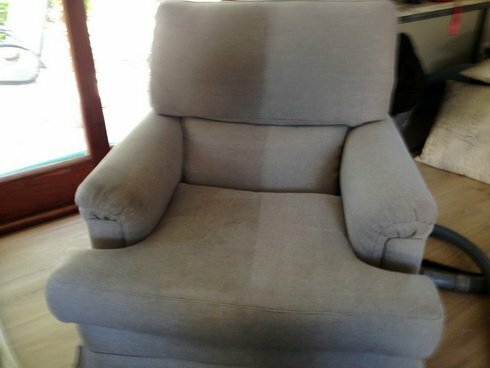 Our Auto upholstery cleaning service will bring your seats back to great condition. This service is a great add on when you book other cleaning services with us at the same time. 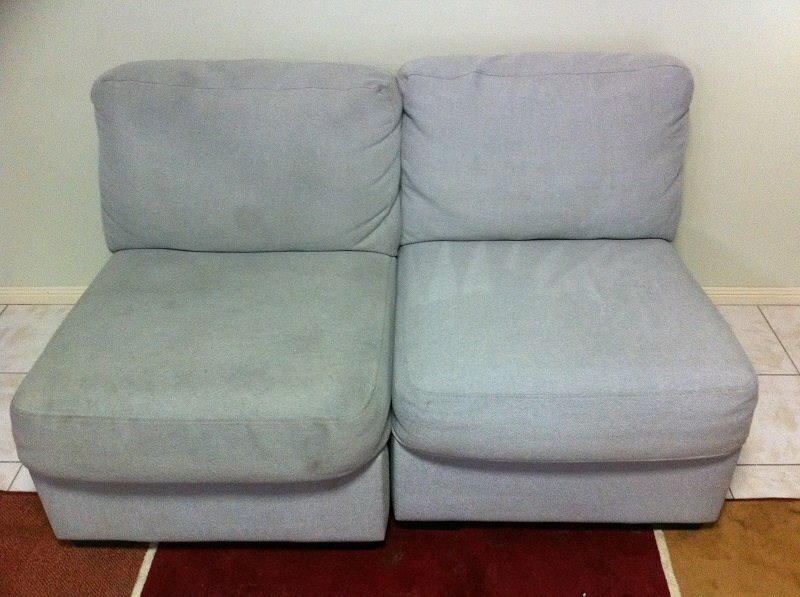 Caravan Upholstery Cleaning is a great add on for you book other services or even as a stand alone service. We can clean your caravan upholstery as well as caravan carpet cleaning at the same time so you are all ready for the next big adventure. Had my Tile and Grout clean done yesterday. So so happy with it. It’s like it’s been freshly laid. Wondering why I didn’t get it done sooner. Great service, great price and excellent job. Thanks again and will be calling once I need it done again.